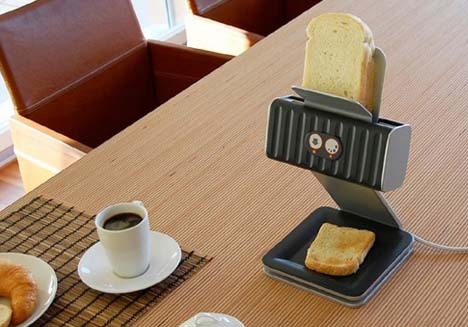 Making more than two pieces of toast most mornings, but hate the clutter of a four-piece machine? 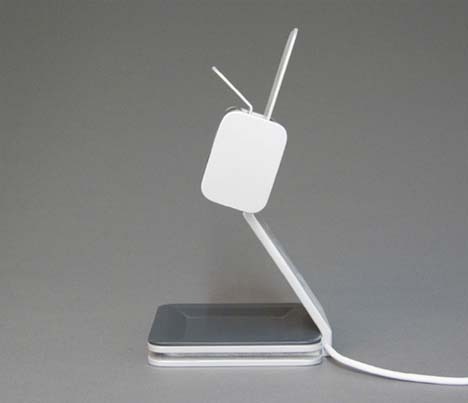 This is the device for you. 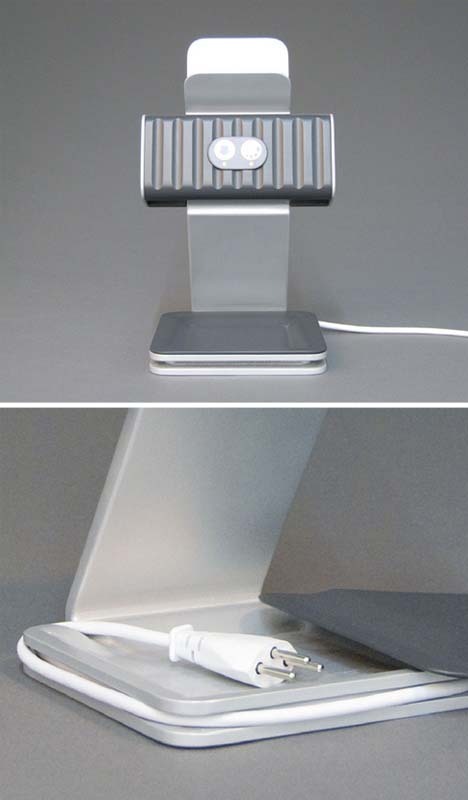 Othmar Muhlebach created this crafty toast-printing wonder to have a smaller footprint on your counter top, while giving you a fresh look at your freshly-toasted bread. Each piece of bread is stacked simply along the top (up to a half-dozen or more at a time), then slides through and ejects below, much like the process of a traditional paper printer. When not in use, the cord conveniently wraps inside a notched space around the base, hugging the inside curve then hiding below the bottom plate. 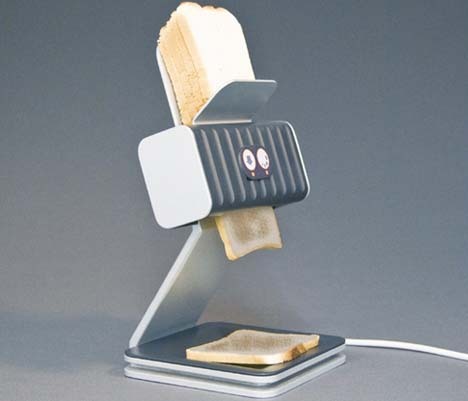 One last thing they could add: a built-in way to slice parts of loafs, so you could feed in larger bits of bread. Maybe in the next iteration.